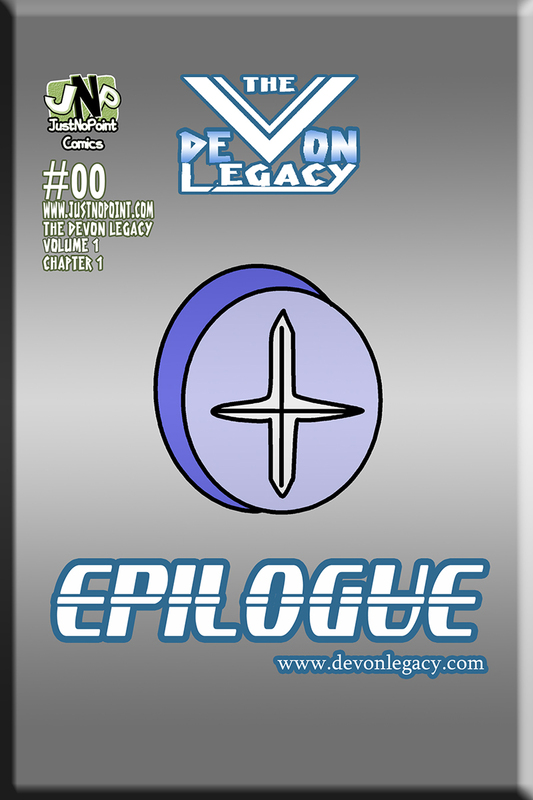 Welcome to the Devon Legacy Proper. After way too much happened in my real life combined with a massive writer's block I'm finally trying to do this for reals. I'll be updating daily the rest of this week. As mentioned, a writer's block was a huge part of me not moving forward. I learned so much about story telling and what I like to see in stories while making Prologue that I outgrew the original story Proper's idea. I upgraded it but then it made some things conflict with a few established foreshadowings I'd made in Prologue. So, no. We're not about to go through another Prologue. Sorry there isn't much to show for the cover. I hope you enjoy. And if you already finished reading the Prologue then there will be some nice treats in here for you! If you want a speed run you can read the abridged version. This site may currently have some busted links. Those sections are still a WIP. You can use the arrow keys on your keyboard left and right to navigate(turn) the pages. You may change the background of the comic from the reddish brown to bluish if you prefer by switching the maps. Press the light on the compass to switch maps. The site will remember your settings for the map if you have cookies enabled.